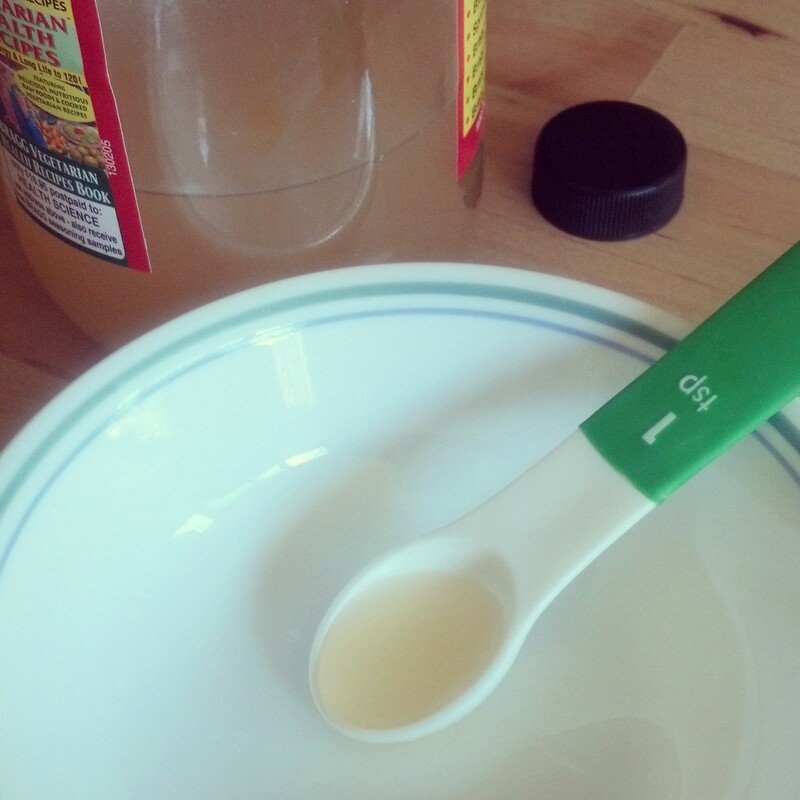 Getting started with natural remedies doesn’t have to be overwhelming… or expensive! 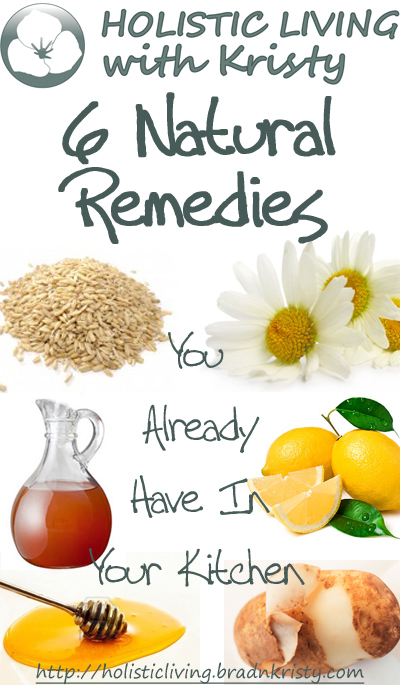 In fact, here are six natural remedies you probably already have in your kitchen! Chamomile has natural anti-inflammatory constituents, alpha bisabolol and chamazulene. Since it is commonly used to calm stomach upset (indigestion, gas, etc. ), restlessness, or anxiety, it is often readily available at your local grocery store. While I prefer to use simply dried chamomile flowers (I buy most of my herbs in bulk online), the tea bags from the store will usually work just fine. 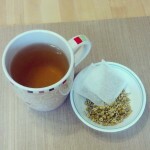 Steep Chamomile tea, remove bag and let cool. Place tea bags over puffy eyes to reduce swelling and under-eye circles. Optional: keep in the refrigerator for a cooling, refreshing feel! 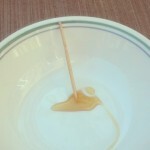 More information on the medicinal effects of honey when used externally can be found here. Dab honey on skin blemishes (or even cuts/scrapes), cover, and leave overnight. More information on ways to use ACV or some of the pros and cons of ACV can be found via these links. Drink 1 tsp apple cider vinegar, straight or diluted in up to 1 cup of water, to clear congested sinuses and nasal passages. 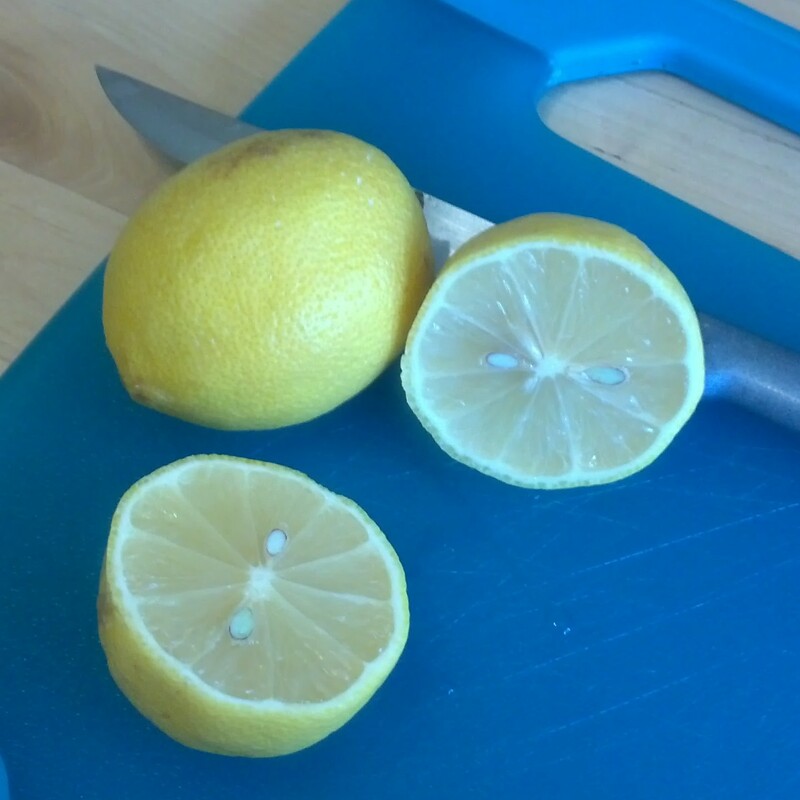 The citric acid in lemon (or lime) juice can help kill odor-causing bacteria… really! Though it can sometime irritate the most sensitive skin, rubbing a little lemon juice under your arms after showering is a natural way to help control the odor without the toxic chemicals in commercially available antiperspirants. 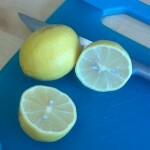 Dab fresh lemon or lime juice under arms and let dry thoroughly (to avoid getting it on your clothes); lasts 1-2 days. PLEASE NOTE: lemon juice is NOT an antiperspirant, so you will still sweat! It took me a while after switching to a natural deodorant to get used to feeling a little sweaty under my arms, but as long as I don’t smell, I don’t really mind any more. Don’t throw away that potato peel! I don’t know about you, but I’m a bit of a clumsy cook. I’m constantly coming a little too close to the edge of a hot pan or tip of a sharp knife. And while I love my Lavender Essential Oil for helping those little nicks and burns heal, I was still on the hunt for something to help calm the pain. Then I heard about potato peels! Because of the natural protective effect of a potato’s peel, it’s the perfect solution to cool and soothe those common kitchen burns. It’s even being used by doctors for burn patients! 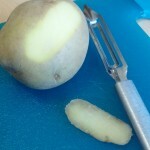 Peel a slice of potato with peeler and place over burned area to relieve pain (cover to keep in place, if needed). Replace as needed until pain subsides. Have you ever noticed how many beauty products marketed for treating dry skin contain oatmeal? That’s because the natural antioxidants in oats can calm the irritation caused by your skin being too dry and help it retain moisture better. You can buy “colloidal oatmeal” products, or just make your own at home! 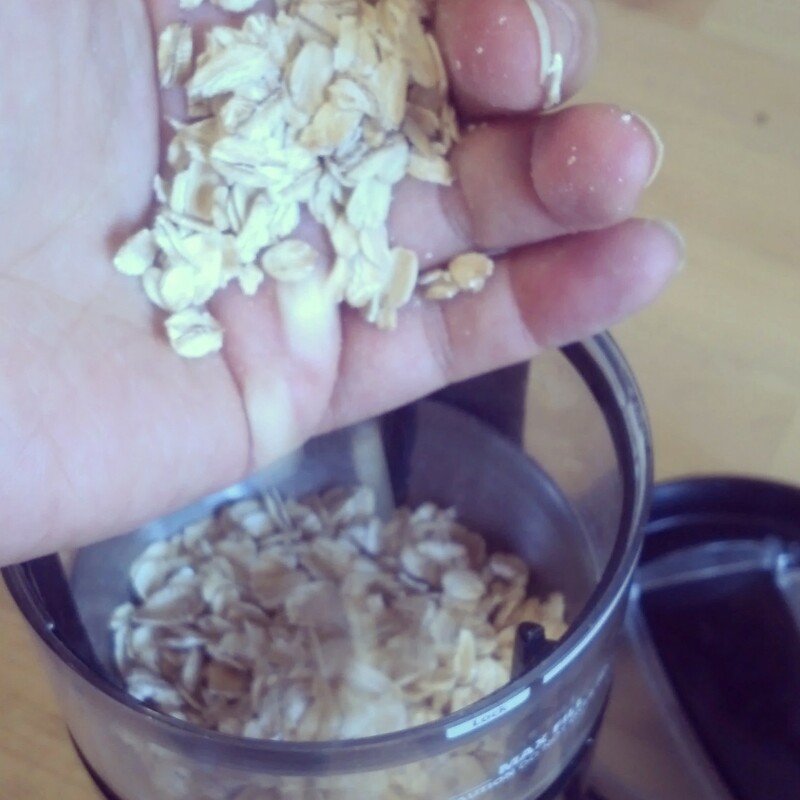 Place plain rolled oats in a clean coffee grinder and grind into a fine powder. 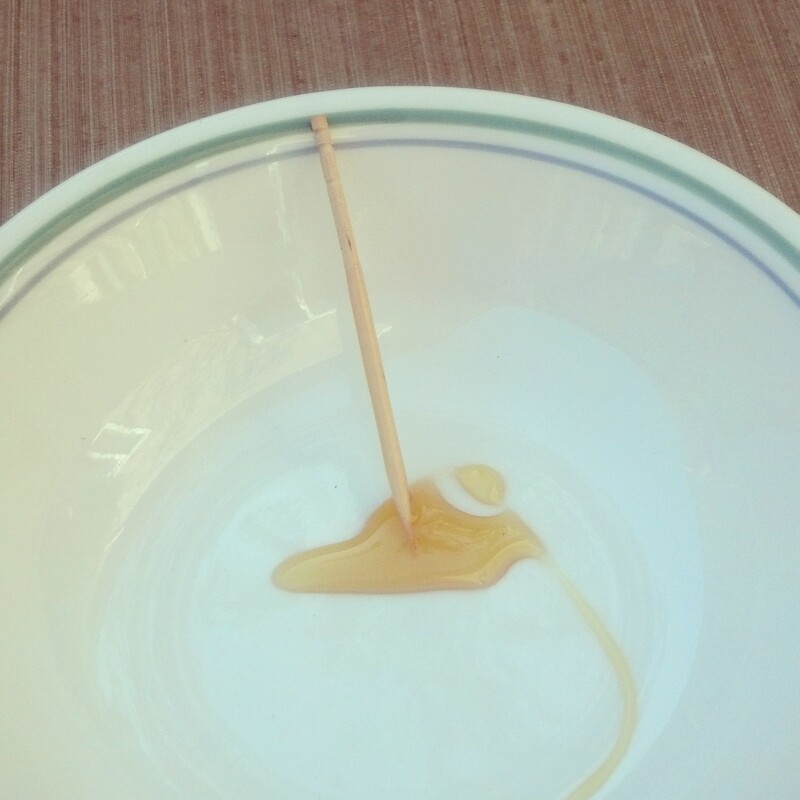 Mix with warm water and apply to dry skin, letting it sit for 10-15 minutes before rinsing. Alternatively, you can pour into the bath under warm running bath water and soak in the bath for 10-15 minutes. Be sure to moisturize your skin afterward! I prefer to use natural oils, but good natural lotion (without alcohol or any toxic chemicals) will do. For more easy, natural health & wellness tips, like my Facebook Page and follow me on Twitter! To receive recipes, holistic living tips, and notices about upcoming workshops, click here and subscribe to my newsletter! Kirsty I LOVE your blog and what you are contributing to the world. I am a huge fan of natural remedies and looking to nature in all things first. Living naturally brings us more in line with who we really are…. Looking forward to reading more of your amazing stuff! Thank you, Jess! It means a lot to me that you cared enough to comment, and I’m so glad you find the info here useful.